Childcare Centre Incubator, EDHOD has created a business model based on the identification, establishment, trade-up and sale of childcare centres, focussed primarily on greenfield centres. 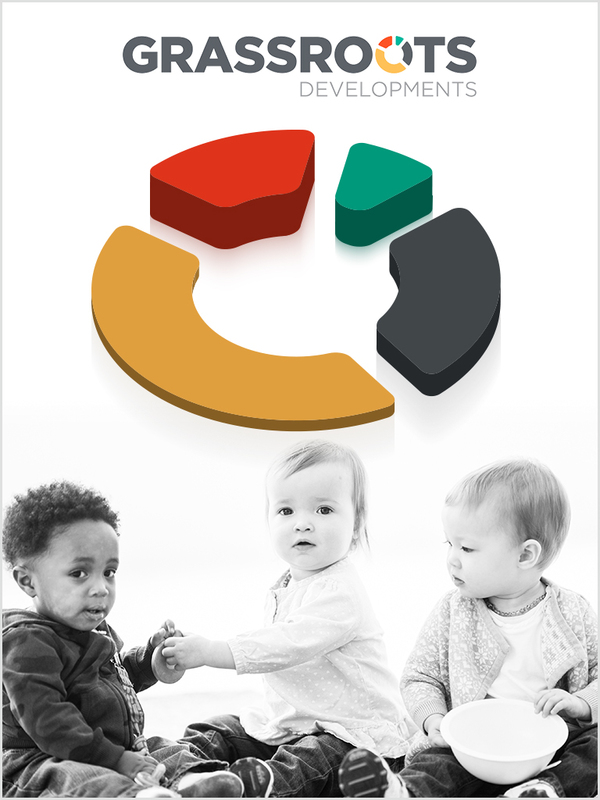 This model has been built on a close relationship with listed childcare centre operator, Think Childcare where, on the achievement of certain performance metrics, Think Childcare automatically purchases the childcare facility. This model has seen EDHOD grow rapidly to the point where there is the need to create a brand identity, story and presence so as to attract new investors and achieve significant scale. We were approached by the CEO and founder to conduct a complete brand origination and design from brand name, through to completed brand story and activation across multiple channels to market. Using Brand Genome, our brand strategy process we articulated a cohesive brand platform across key brand parameters, starting with stakeholder research leading to name generation, values development, key proposition articulation and master brand, through to brand book and activation across numerous communication mediums.